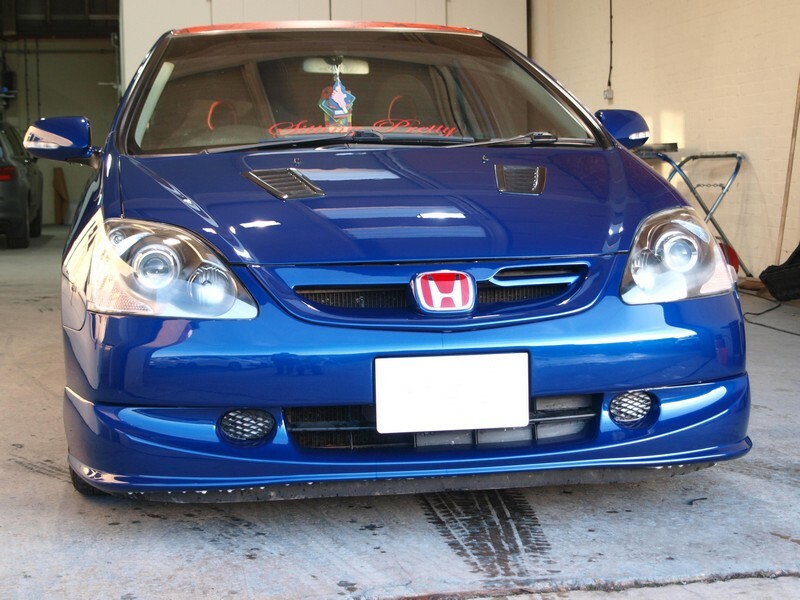 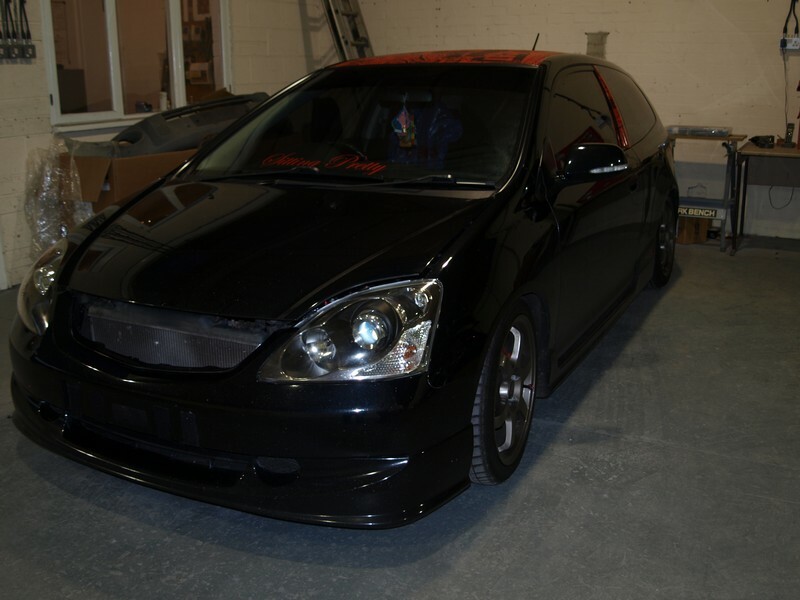 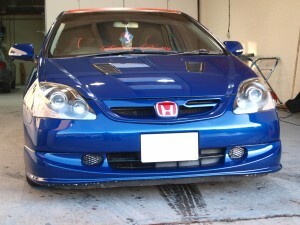 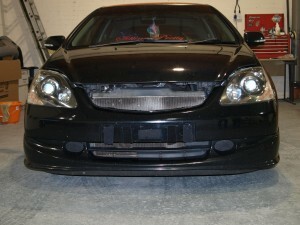 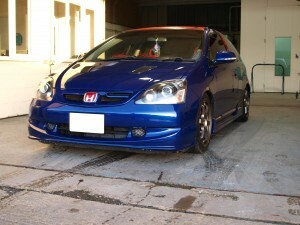 Honda Civic Type R respray. 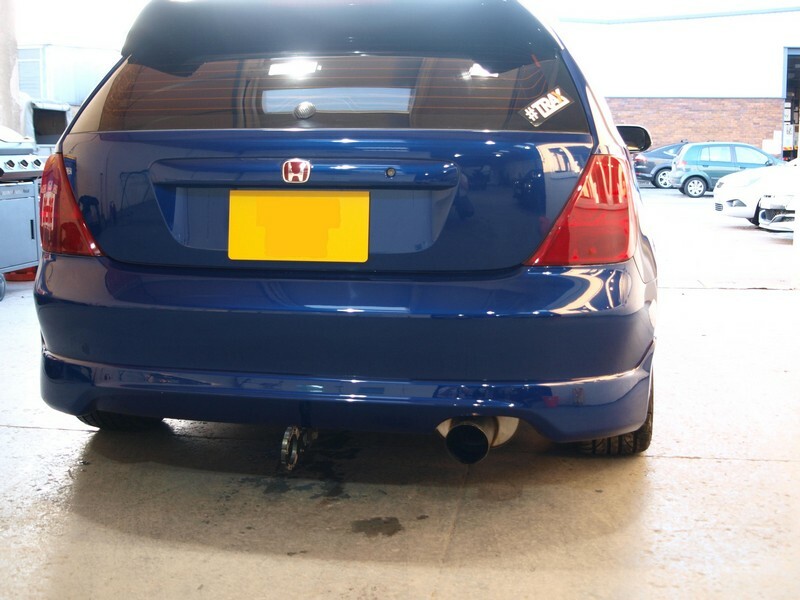 We have just completed a colour change on this Honda Civic Type R as well as fitting bonnet vents and re-shaping the front number plate recess. Bonnet Vents Fitted & re-shaped number plate recess.